Looking for OnePlus 3 tips and tricks? You know we’ve got them for you, because you should be a OnePlus 3 or 3T pro. The OnePlus 3 and OnePlus 3T are a really good phones, especially for the price OnePlus is asking for it. At $400, you get a solid AMOLED display, Snapdragon 820 processor, 6GB RAM, 16MP camera, premium metal hardware, a decently sized 3000mAh battery with super fast charging, and one of our favorite software experiences. That type of package makes this phone an easy one to recommend to just about everyone, assuming they are a part of a GSM network like T-Mobile and AT&T. 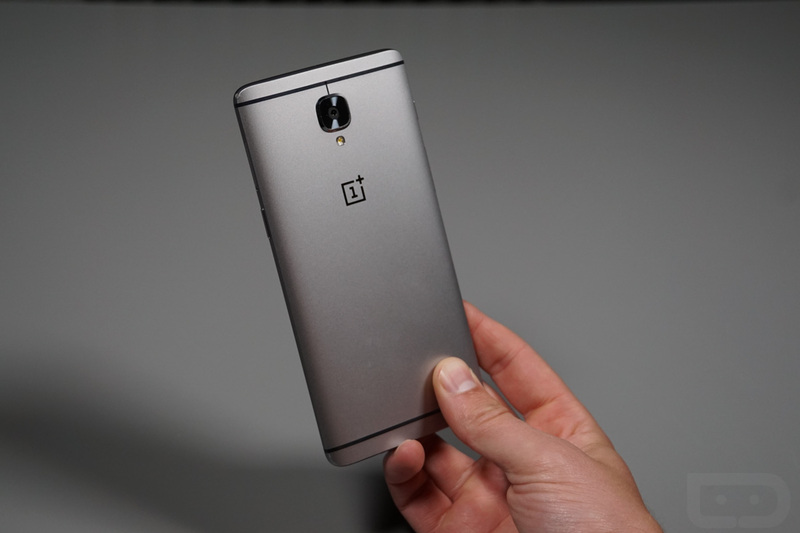 Should you have taken that recommendation after reading our OnePlus 3 review or looking at 5 reasons to buy one, we now have even more for you because buying is only a small part of the journey with a new smartphone. After you buy a phone, you probably also want to know how to get the most out of it and so this video of OnePlus 3 tips and tricks will do just that today. During this clip, we’ll talk through the Alert Slider, dark and night modes, utilizing gestures and buttons shortcuts, and even make sure you know how to launch the camera in four different ways.